Four days, 550 exhibitors, and 36,000 square meters of additive manufacturing made Frankfurt buzz with excitement. 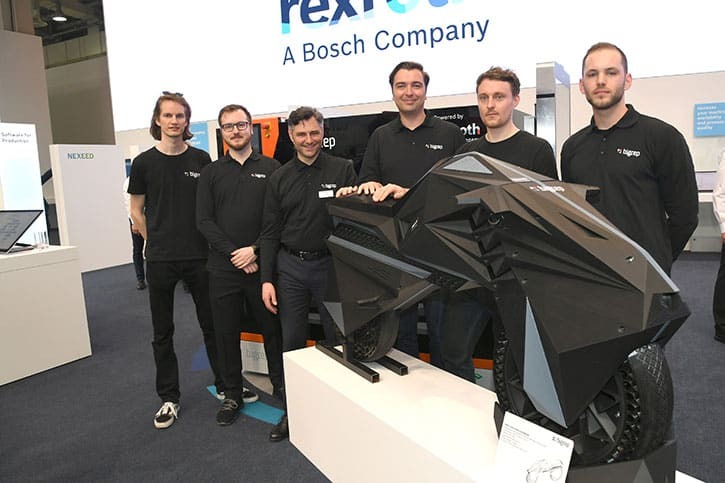 The third edition of Formnext—the world's leading exhibition for additive manufacturing— showcased state-of-the-art printers, groundbreaking new technology, and insight from the world’s leaders in additive manufacturing. Day one started with pomp and ceremony, as we unveiled our next generation industrial large-scale 3D printers—the BigRep PRO and EDGE, drawing a large crowd to the booth for the ribbon cutting. 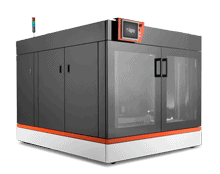 The PRO is an advanced machine that pushes the boundary of what is possible with industrial 3D printing. 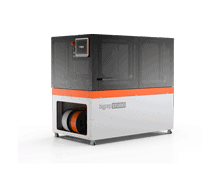 The BigRep EDGE, which will be available to order in Q2 2019, is set to redefine additive manufacturing with unrivalled high-performance material capabilities for an ever-wider range of industrial applications. 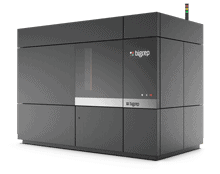 High throughput and repeatability are now possible as a result of BigRep’s, new metering extruder technology—MXT®, plus speeds at up to 5 times faster than any FFF printer currently on the market. Both printers which are equipped with MXT and Bosch-Rexroth motion control system excited visitors about what can now be achieved. The sheer size of both printers was enough to force passers-by to stop and find out what kind of print volume they can handle. 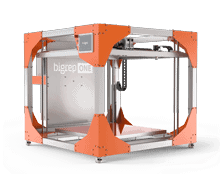 The PRO is a gargantuan printer; it stands almost two and a half meters and it dwarfs any person that stands beside it. Fascinated 3D printing enthusiasts peered through the glass doors to observe the impressive speed of the machine. Many visitors were drawn to the booth by our Nera e-motorcycle, the world’s first fully 3D printed e-motorcycle. The motorcycle is a brainchild of NOWLAB—BigRep’s innovation and consultancy wing. Designed by Marco Mattia Cristofori and Maximilian Sedlak—under the direction of NOWLAB co-founder and managing director Daniel Büning. The bike is a triumph of design and innovation; taking just 12 weeks to go from whitepaper to functional e-motorcycle. Guests waited their turn to sit on the bike and take a customary selfie. And I’m pretty sure it was spotted driving around the booth. BigRep CEO Stephan Beyer was in exuberant form, delighted to answer questions about the new printers and the full range of printed parts that were proudly displayed at the booth. 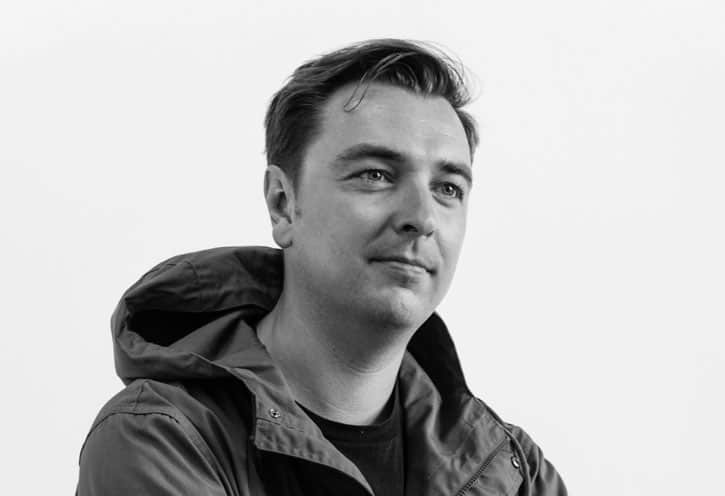 Beyer also talked about BigRep’s work with Etihad Airways Engineering, who together with BigRep are defining a roadmap for additive manufacturing solutions for the aerospace industry. Beyer explained how BigRep’s industrial machines meet the needs of production tooling, end use parts and the rapid manufacturing of jigs and fixtures—a market value added in the manufacturing space. 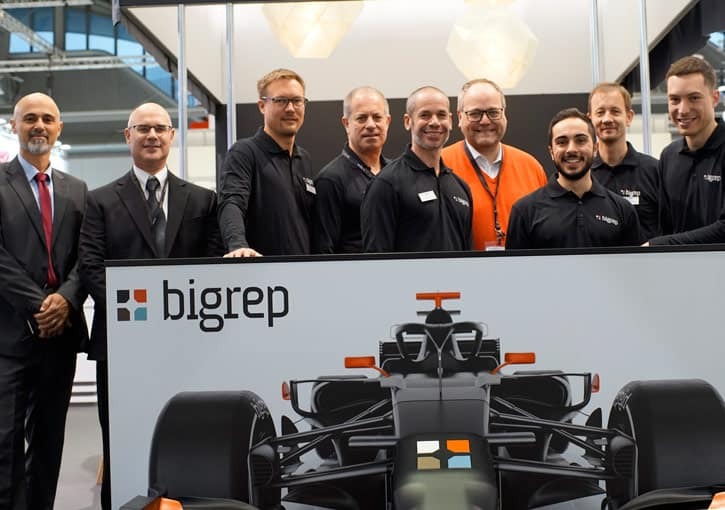 After a wonderful week at Formnext and the start of an exciting time for BigRep, we would like to extend a special thanks to everyone who made this event a memorable one, especially our hardworking team. 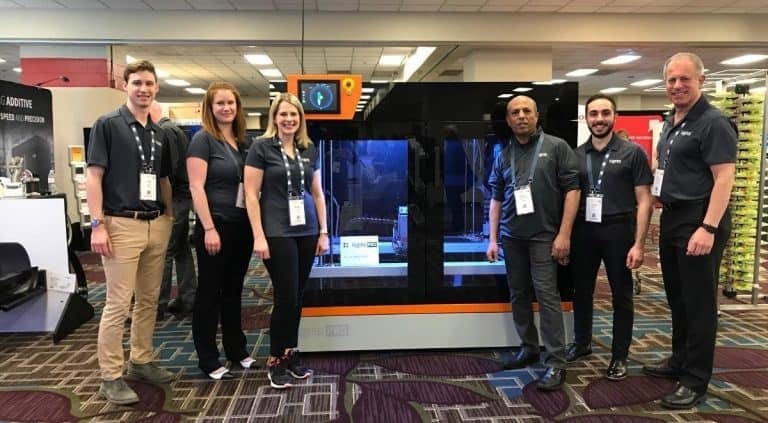 The event was a great chance for us to chat with partners, customers and industry enthusiasts about our next generation of 3D printers and what innovative new applications that can be applied to. The fun doesn’t stop now though, as we gear up for the next events, which are just around the corner! The show must go on.